I Am NOT Okay With Having A Snake In My House! Just in time for Thanksgiving and the holiday season, personalized children’s book publisher I See Me! has launched the #ShareYourSmile social movement. 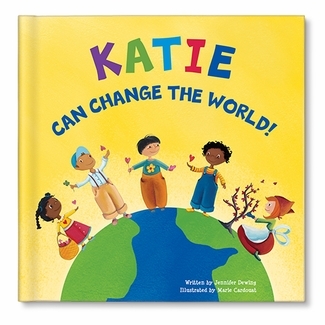 In hopes of spreading acts of kindness, and inspired by the new “I Can Change the World” personalized storybook, #ShareYourSmile empowers kids to believe in themselves and their ability to affect change in those around them. I See Me! will donate $1 for every photo with hashtag #ShareYourSmile shared (up to $5,000) to help feed those in need this Thanksgiving. So go help empower kids and share your smile now!